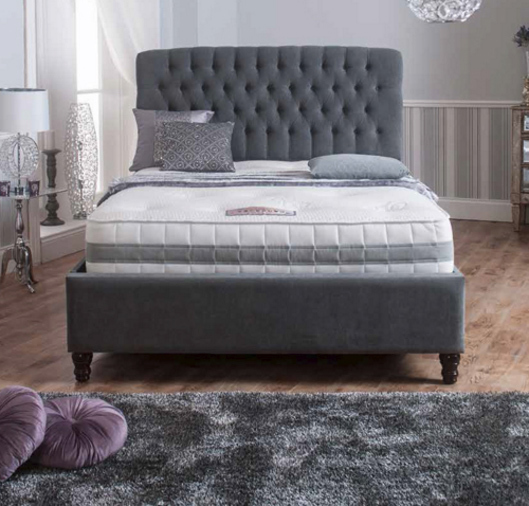 The Stockholm has a deep padded headboard complete with a Pull Back Storage compartment. 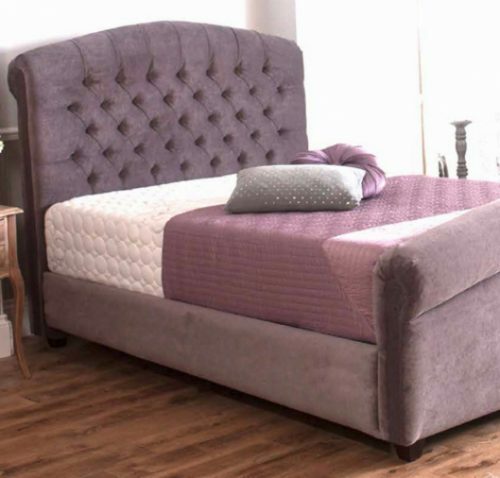 The Stockholm is shown above in Victoria Lilac. 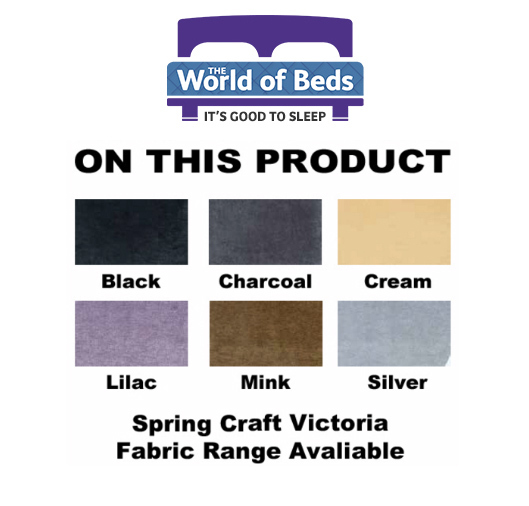 This Product is a combination of fabric finishes and a combination of colours. They are a mix of both plain and chenille / velvet upholstery. For more information, please do contact us and we can offer custom finishes and premium combinations. 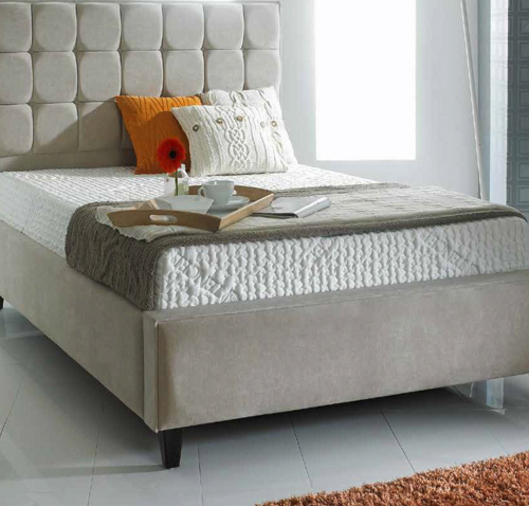 It is a rich feeling fabric that compliments any furniture.